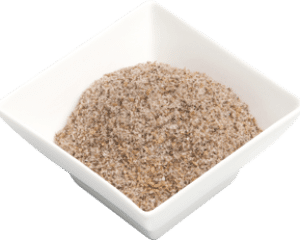 Calamari Salt n Pepper is a zesty mix of sichuan pepper, sea salt and white pepper. By using not only one but two pepper varieties we can balance out the warm peppery citrus flavour of the sichuan with the slight heat and bite from the white pepper. It is most commonly used in Asian cuisine for a crisp and flavoursome coating on squid. This mixture is easy to use and can be substituted wherever a recipe suggests to season the food with salt and pepper. All of our blends are full of beneficial spices to your health. They are preservative free, additive free, filler free , low or zero salt. The intense flavour from our spice blends means a little goes a long way and using our spice blends to create the flavour in your dishes is a good way to incorporate the health benefits of beneficial herbs and spices without the calories. Also, we use only Australian sea salt, which contains vital minerals and is considered a healthier salt. Made from local and imported ingredients; sichuan pepper, sea salt and pepper white.